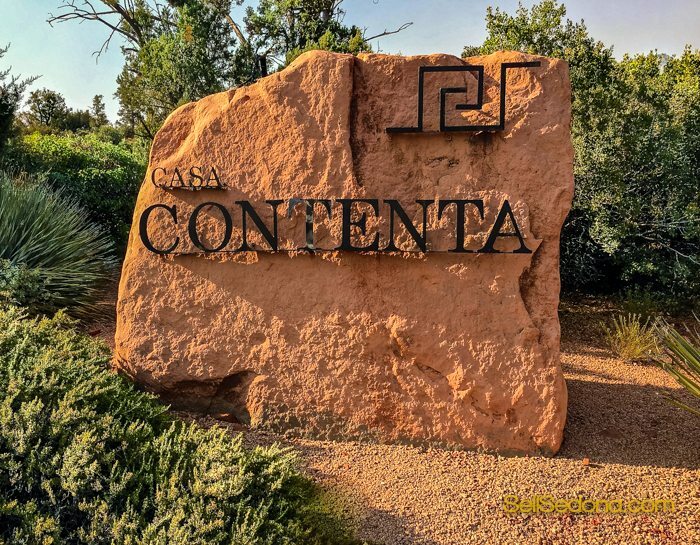 Casa Contenta – West Sedona – Homes For sale – October 2017 – located in one of Sedona most desirable locations Soldier’s Pass in West Sedona. The red rock views are spectacular. Rock formations such as Coffeepot Rock, the Sphinx, the Mittens, the Fin, Steamboat and Ship Rock can be seen prominently throughout the subdivision. Besides being a luxury home neighborhood, Casa Contenta features many amenities such as, a tennis courts and swimming pool with a clubhouse. There is a full-time grounds keeper on premise during business hours who maintains the mature natural landscape. Many of these luxury homes back right up to forest land. 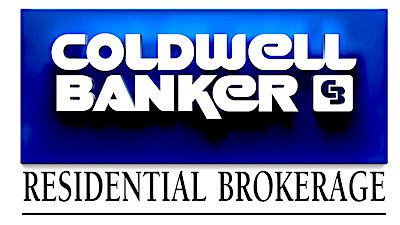 This community was established in 1994 and it does have a home owners association. Airport Mesa is located on the south side of SR 89A. To the east is Uptown, which is only a four or five minute drive. You are just minutes from everything you need or want! 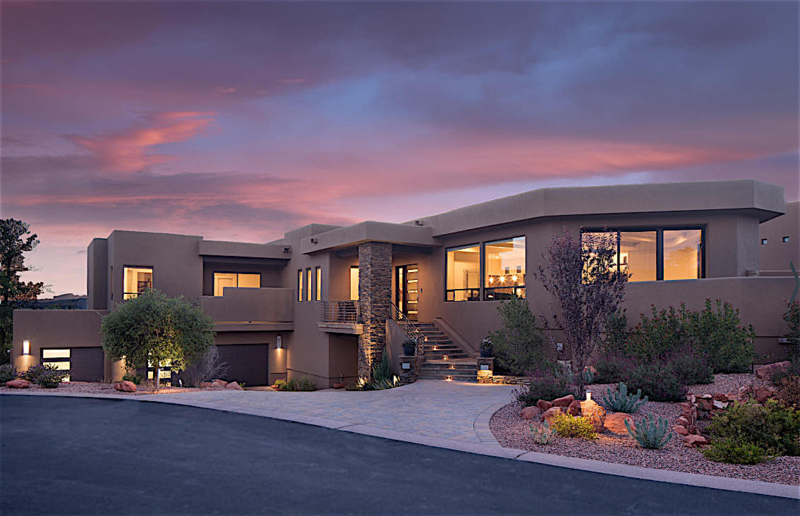 The luxury homes of Casa Contenta stand out among neighborhoods because of the proximity to the Sedona business district. As you exit the gated community, You are about one to two minutes from professional services, two banks, Whole Foods, restaurants and medical offices as well as coffee shops. Many residents really appreciate the convenience of a vibrant business and entertainment district. close by. 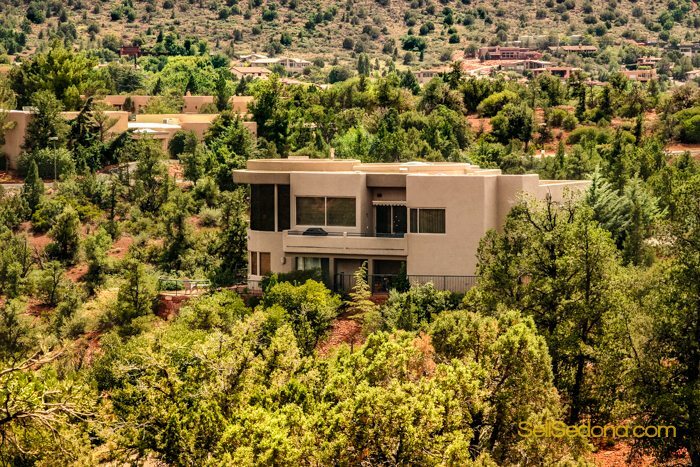 Besides the stunning red rock views, convenience is one of the big draws to West Sedona. Many of the trails in West Sedona connect to trails that lead to the Jordon Park area to the northeast, as well as the Stupa to the west and the Boynton Canyon area further west. 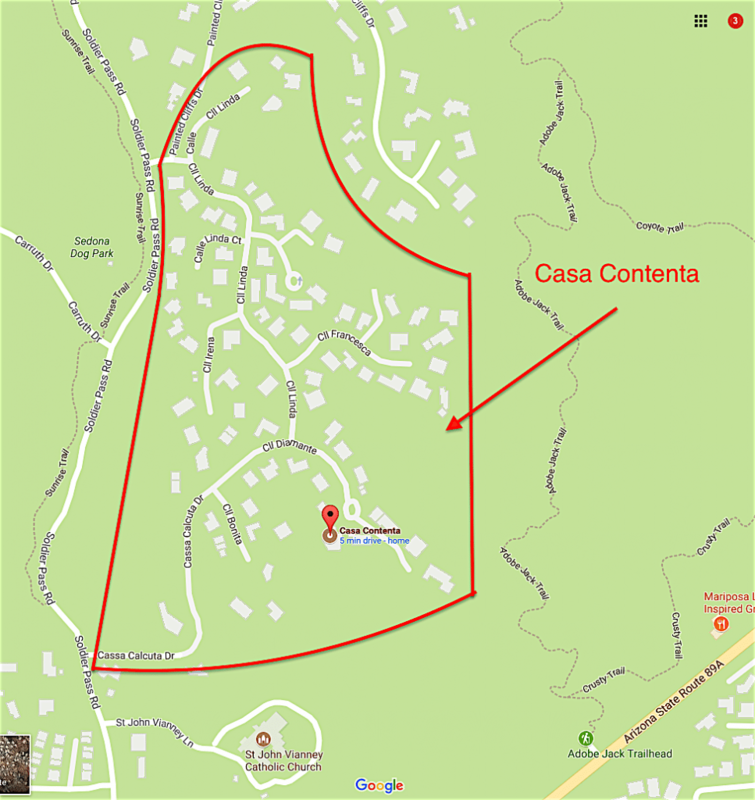 With a good trail map in hand you will see all the trails Casa Contenta is located near. One of Sedona’s better know parks Posse Grounds is nearby and located near West Sedona Elementary School. There are basketball courts, a skate park, public swimming pool, soccer field and baseball diamonds. An amphitheater is also in this area. Many community events are held in this area every year.